Yes, all of our DJs have backup equipment in case of emergency or if a second setup is required. Yes, JTD Productions carries one million dollars of liability coverage for any event. Who will be the DJ at my wedding? The DJ you request will be at your event with bells on. Do you have back up DJs? For most events, we have back up DJs on hand in case anyone gets sick or otherwise can’t make the gig. We’ve never had to do this, but it gives us peace of mind knowing that we could if need be. Can we meet with you before booking? Absolutely! I recommend that each couple meets with the specific DJ that they will be hiring. It is the perfect way to get to know one another and discuss music, logistics, and your vision to ensure that you feel that this DJ is a good fit for your celebration. What kind of music do you typically play? 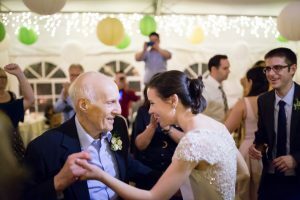 We can handle a wide range of genres for any ceremony, cocktail hour, or reception. Jazz standards, indie acoustic, Motown, rock, 80’s and today’s hits. 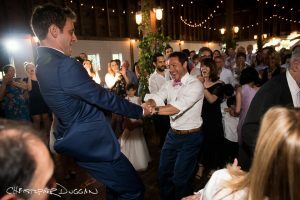 We typically do not play line dances or revert to generic wedding songs, but if you have a special request, we will gladly honor it. Ultimately, we will play the music that you want to hear. If there is a questionable request from a guest, we will obtain your approval. Can we add some of our favorite music to the playlist for the event? Absolutely! We offer a request system on the back end of our website where once you reserve your date with us, you will have the opportunity to designate songs as “High Priority,” “Play If Possible,” “Custom Songs” and create a “DO NOT PLAY” list. We combine your input and musical taste with our experience and knowledge to design the appropriate musical landscape to suit your vision. We accept requests directly from our clients. There will probably be requests from your guests to play particular songs. If those songs align with YOUR musical aesthetic and the overall vibe of the party, we’ll be happy to honor them. It’s your call, but rest assured, we’ve got loads of experience fielding requests. What do you wear at a wedding? We like to blend in; our choice for attire resembles what a well-dressed guest would wear – a nice suit or slacks, coat, and a tie. We are also pleased to don a tuxedo if it is a black-tie affair. Can we see you in action at a wedding? All weddings are private. We are 100% committed to each couple’s celebration. We can, however, give you numerous references from past clients. Feel free to contact them directly to hear more about their experience with us. Do you use a contract and require a deposit? Yes, we have a contract that is signed by both parties. There is a 50% non-refundable deposit to secure your booking. Once you inquire and talk with Dave, you have a right of first refusal. If another couple or client requests the same date, we will let you know, and then it is up to you to make a timely decision. Bookings are on a first come, first served basis. We use top-of-the-line pro audio equipment, including JBL and Mackie powered speakers, Shure wireless microphones, Apple laptops, and occasionally Technics CD players and turntables, depending on the DJ. We bring backup equipment to every gig and uplighting is available if desired. 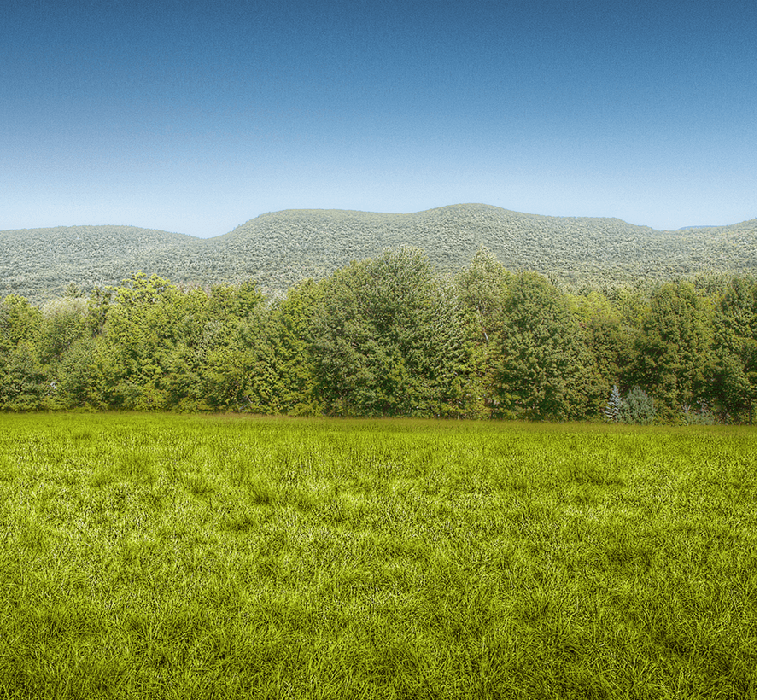 Our presence is minimal with no wires or signage. We can offer elegant uplighting for any occasion. Click here for more information. 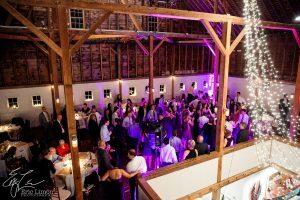 Our rates vary and depend on a few factors (which specific DJ you want, time of year, the day of the week, distance, and any other relevant details) We do offer mid-week and winter discounts. Once we connect for our initial conversation, we can discuss the details of your budget and determine which DJ is right for you. 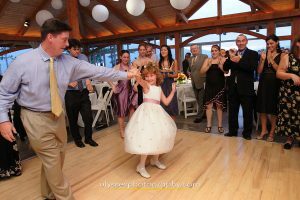 Why should I choose JTD Productions for my event or wedding? JTD is a small and well-respected business. We are community-minded and spend a great deal of time and energy designing systems for any occasion. We have spent years training our capable staff to exceed your expectations. We cover the logistics, remain mindful of the artistic integrity, and make sure the plan is financially feasible for you. Our main goal is for you to have peace of mind from the very first call through the very last song. All of our DJs are thoroughly trained, confident, and articulate on the microphone. 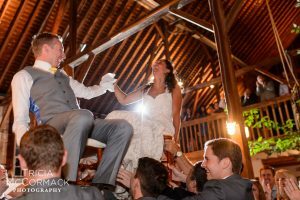 They are happy to provide announcements for introductions, toasts, or other particular highlights that occur during the course of your celebration. However, as a policy, we are unobtrusive in our approach and do not make ourselves the center of attention. We control the flow of your party with the music and not the mic. If you are looking for an interactive emcee to play games and lead line dances, we may not be the best choice for your event. Why if my DJ can’t make the event due to sickness? All of our DJS are healthy and exercise regularly. If an emergency came up, we would find a suitable replacement. If this unlikely scenario ever occurred and you were not 100% satisfied with the DJ, we would refund your money. What is this charities donation thing? Please visit our charities page. How can I contact JTD? If you are interested and would like to go to the next step, please fill out the information on our check availability page to see if we are free for your date. We will call you after receiving your inquiry for a 10-15 minute informal phone consultation where we can discuss your vision and musical tastes. During this call, we can also address any questions you might have. 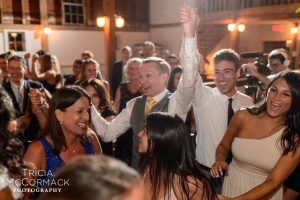 We will then give you a price quote and suggest a suitable DJ based on availability, artistic needs, and budget. You may also contact us with questions by phone or email. Feel free to call at any point to speak with Dave Leonard or Nellie & Wendy (our office managers) at (845) 853-8912.